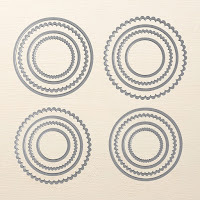 Stampin' Dolce: Overstock items on sale! 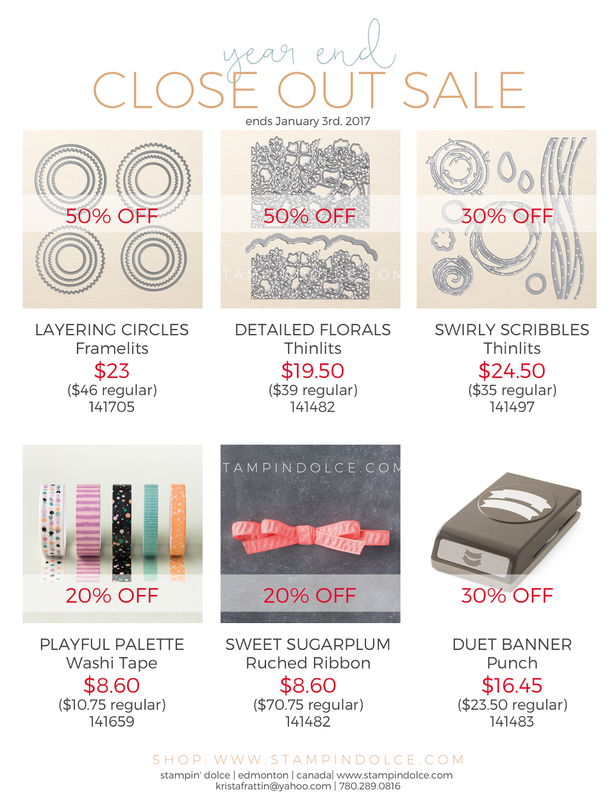 The Year End Close Out is on now with Stampin' Up!. 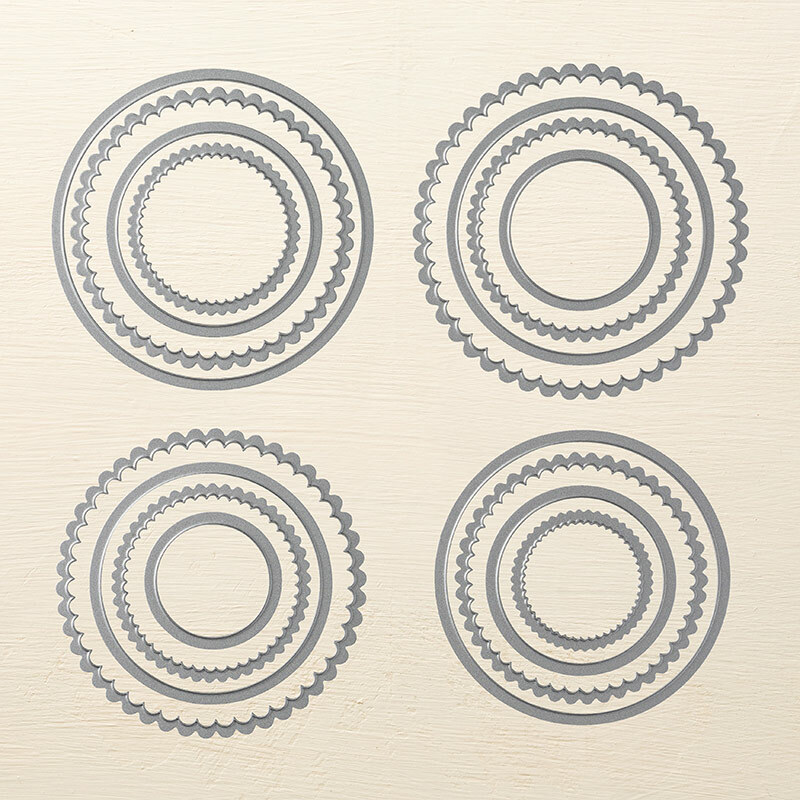 Included in this promotion are a few annual items that are over stock! This means that you can save up to 50%!!! These sale prices will be available until January 3rd, 2017. Click here to see more Year End Close Out items ... you will not want to miss out!